Are lurking SEO problems CRIPPLING your website? 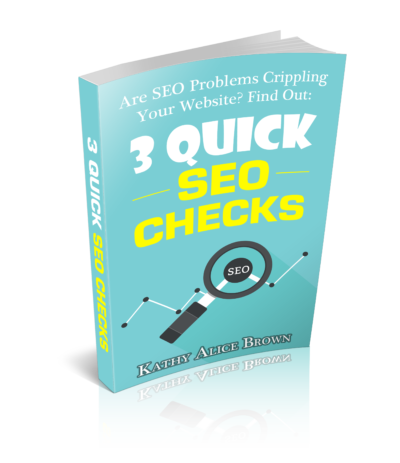 Are SEO Problems CRIPPLING Your Website? Three free tools you can use to quickly evaluate your site's SEO. See what pages Google has found on your website. Uncover hidden problems that may be keeping your site from ranking on page 1.